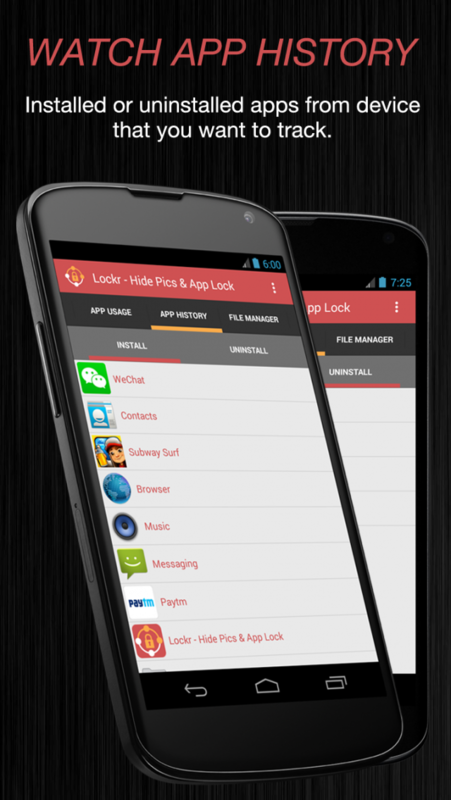 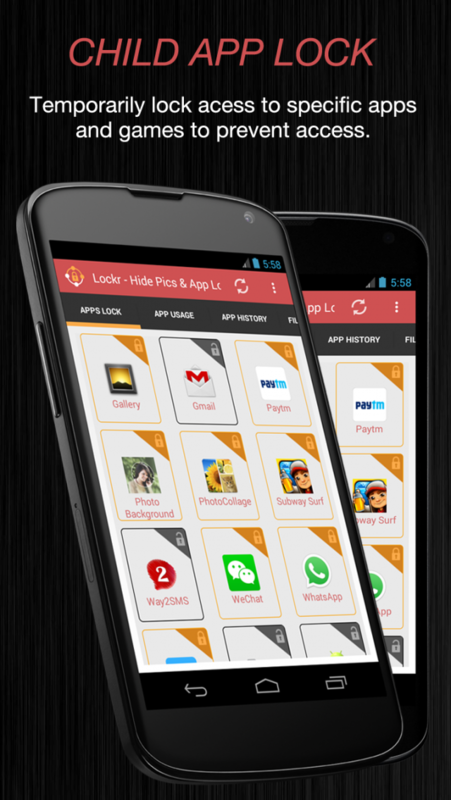 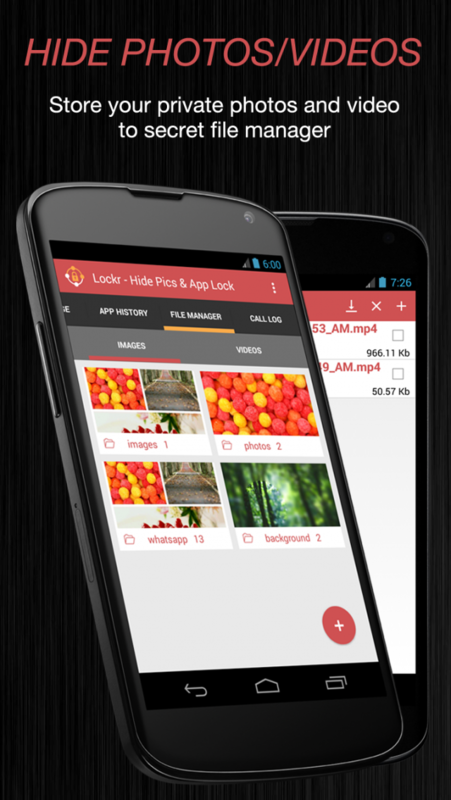 Lockr - Hide Pics & App lock is a transient lock application to prevent over usage to Apps & Games. 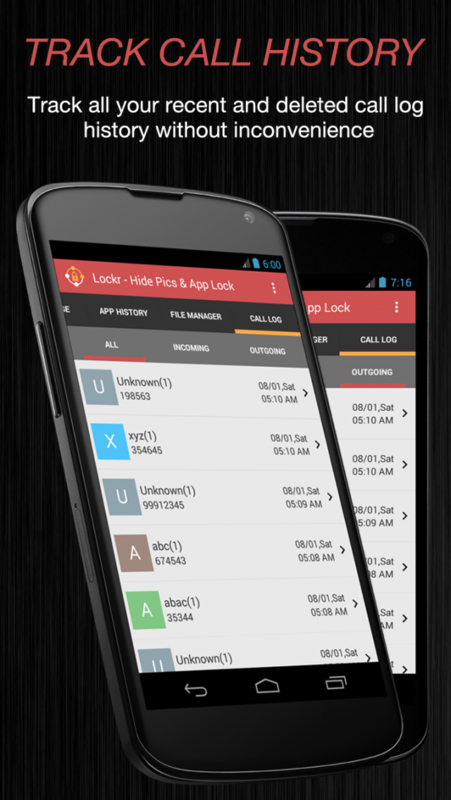 Lockr - Hide Pics & App Lock consist of fantastic Apps lock feature were in you can lock any of apps in your phone, App Usage helps you to figure out daily, Weekly, Monthly &Yearly App usage of your phone, App History has install & Uninstall app history, With File Manager you can lock your private photos and video that you don’t want to be shared While logs functionally to protect your call logs without inconvenience. 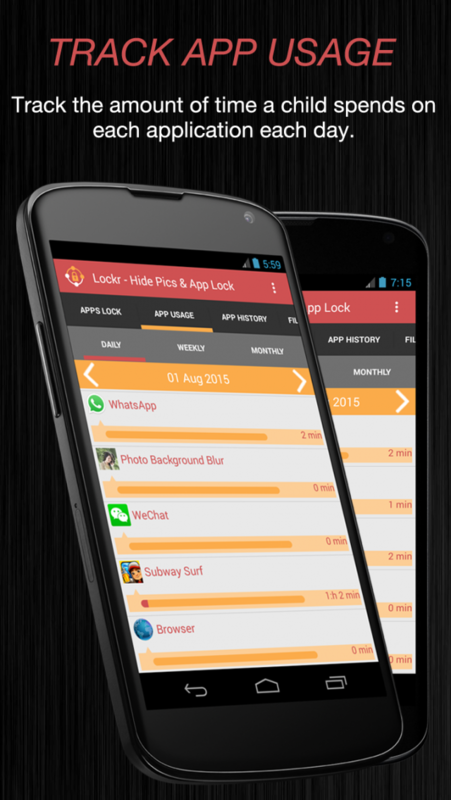 Download Lockr - Hide Pics & App lock now and allow limited access.